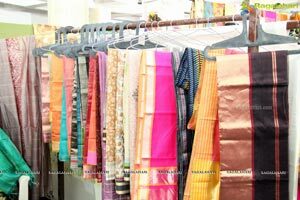 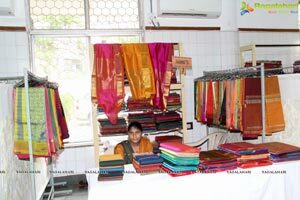 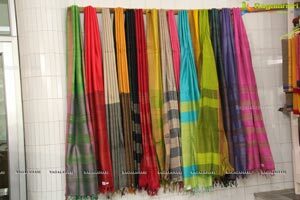 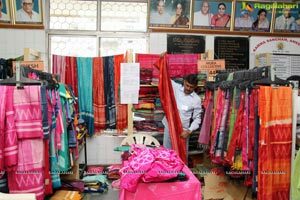 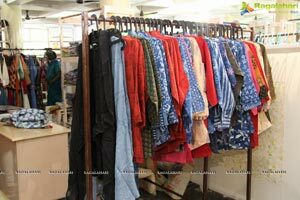 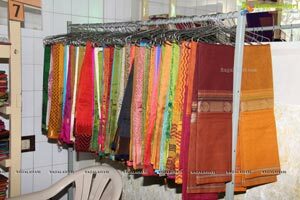 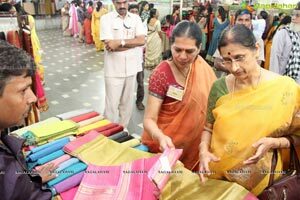 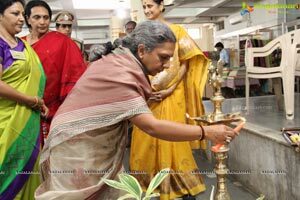 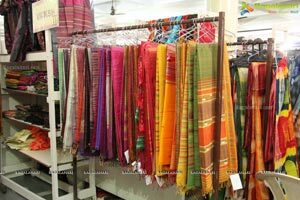 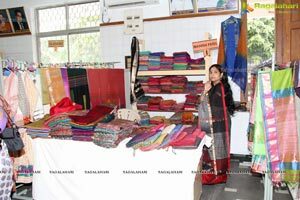 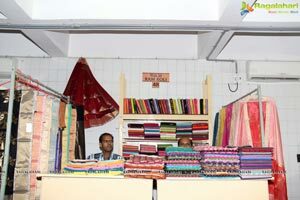 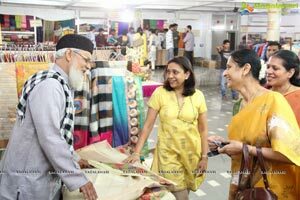 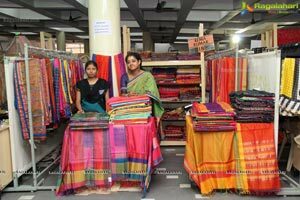 Crafts Council of Andhra Pradesh has since its inception in 1987 focused on promoting Crafts ,on helping craftsmen and on improving the employment prospects of Craftsmen. 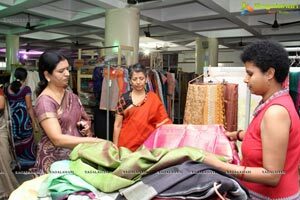 Most programs that have been conducted by CCAP may not be quantifiable in monetary terms like other commercial organizations. 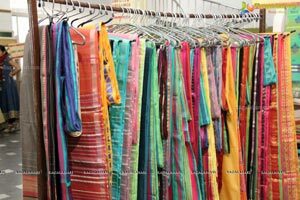 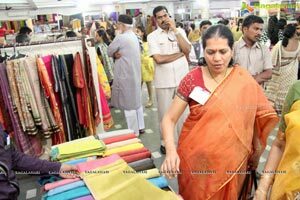 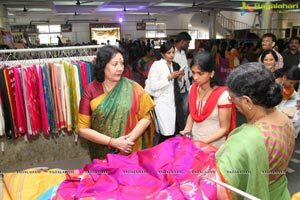 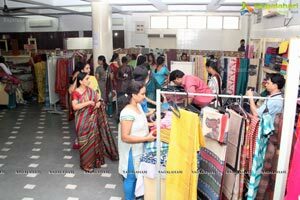 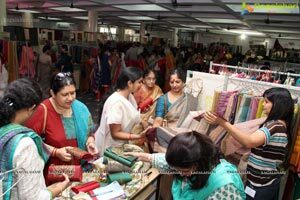 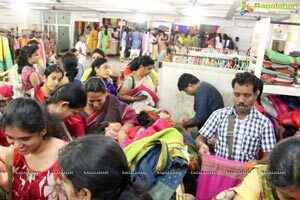 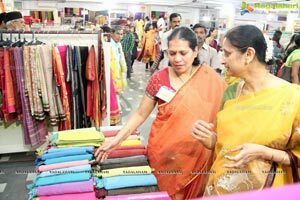 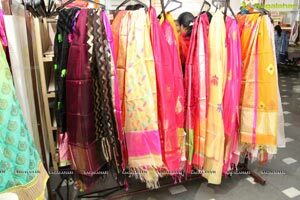 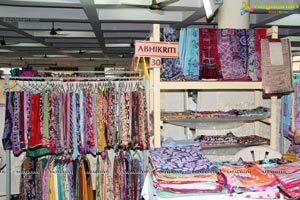 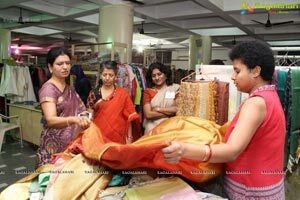 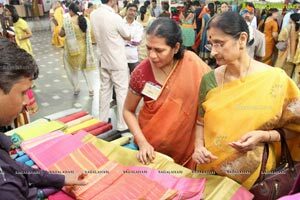 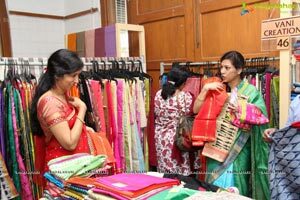 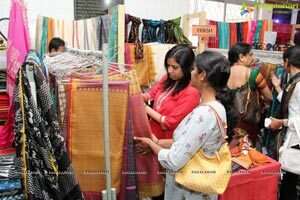 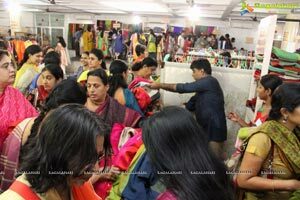 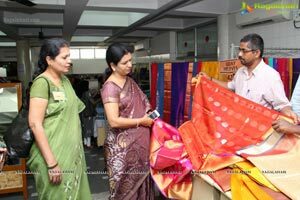 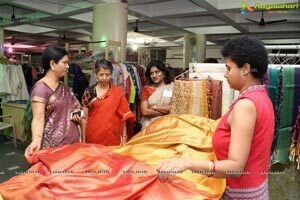 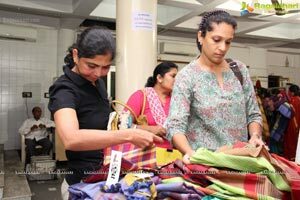 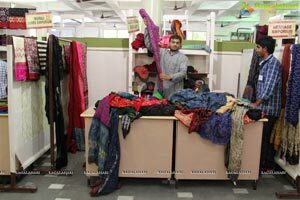 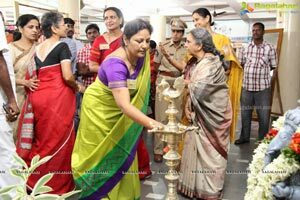 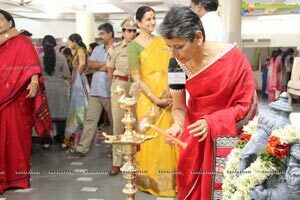 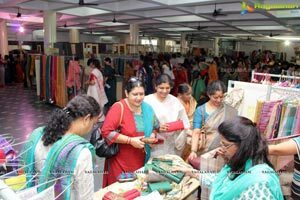 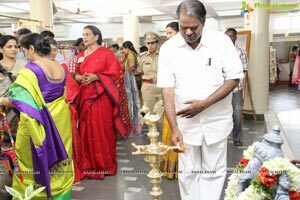 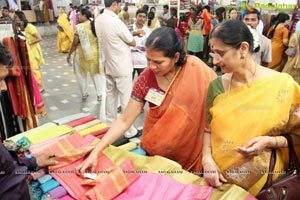 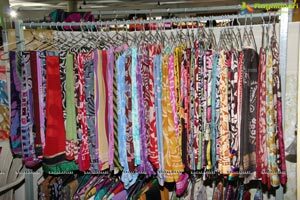 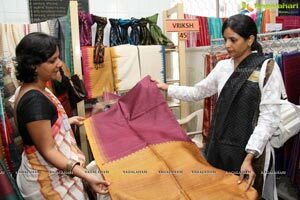 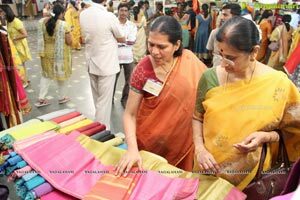 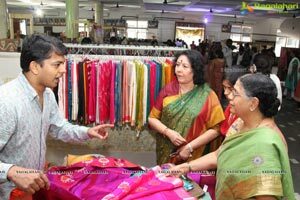 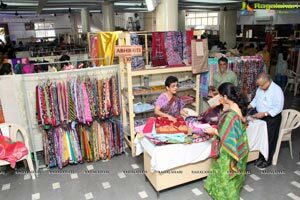 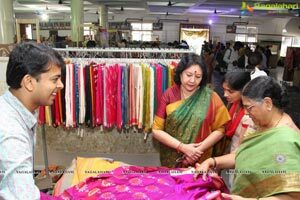 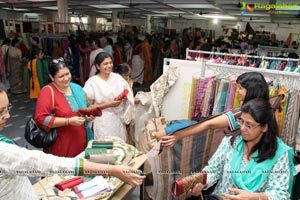 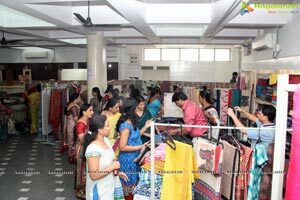 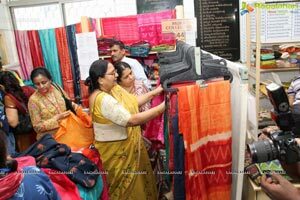 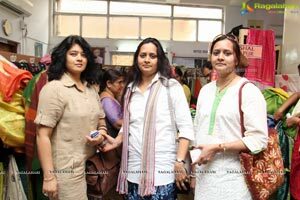 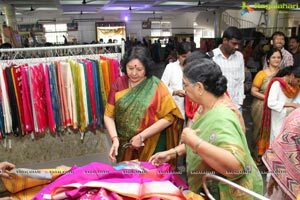 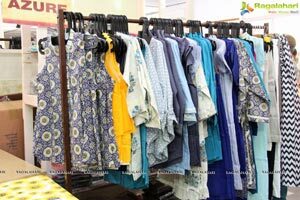 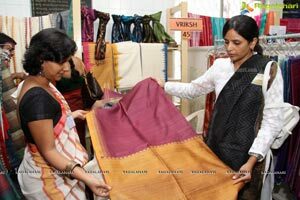 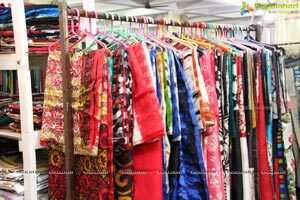 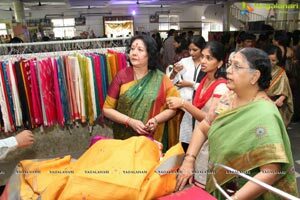 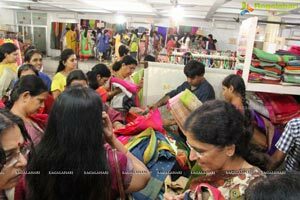 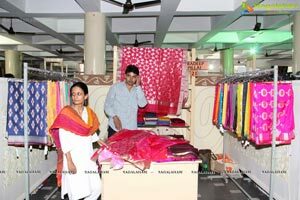 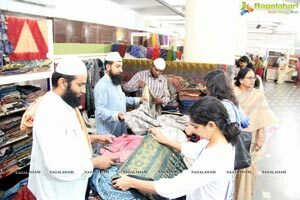 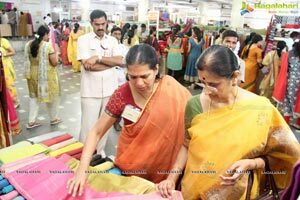 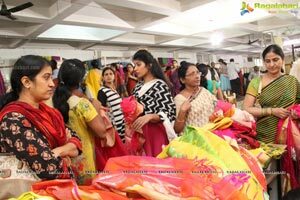 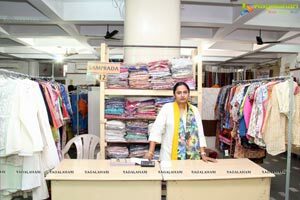 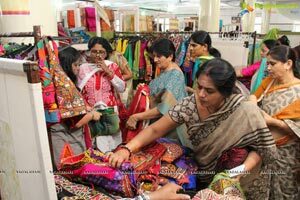 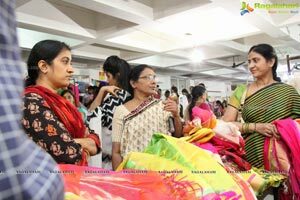 The workshops, training programs, documentation , exhibitions , sales conferences have been conducted with the express idea of benefiting a crafts group or community. 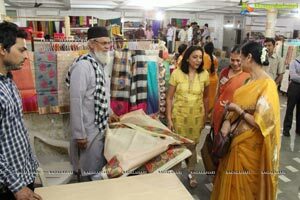 The aim of all these activities was to either improve their skills their design techniques or their market Numerous medical camps have been held to give them access to good and sincere doctors. 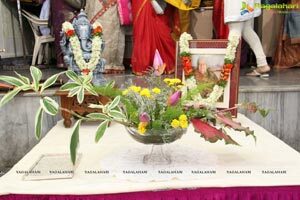 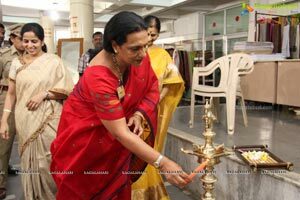 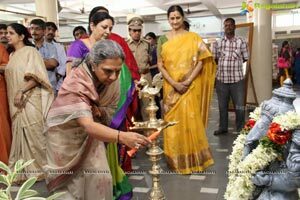 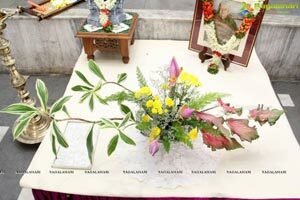 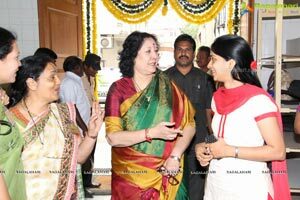 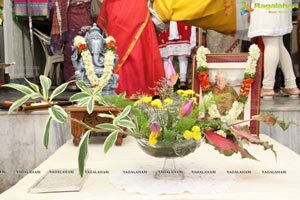 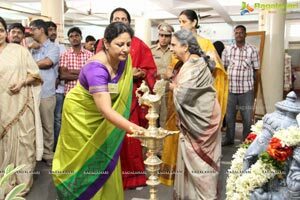 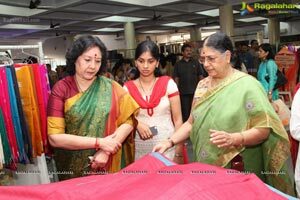 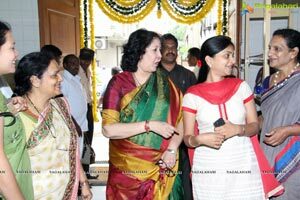 Lalitha Praveenyam Fund has been created in Memory of our late Chairperson Lalitha Prasad. 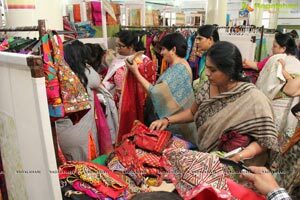 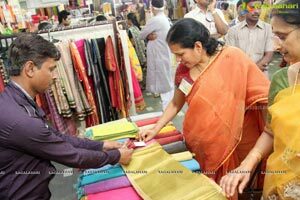 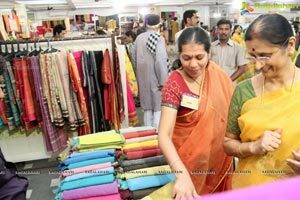 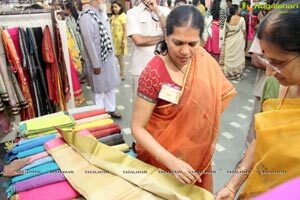 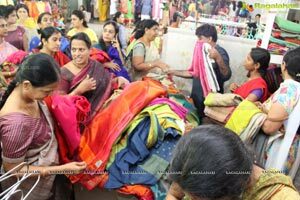 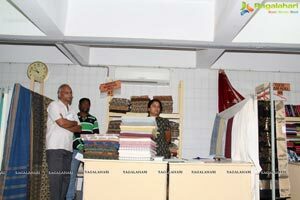 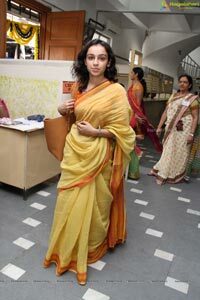 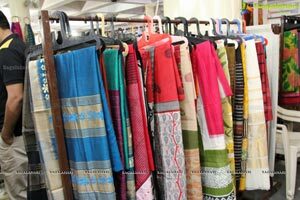 The Committee has decided to choose 30 children of Andhra Pradesh Craftsmen. 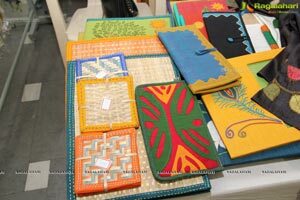 These children will be from the age of 12 to 18 from various craft pockets. 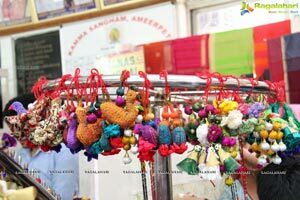 They will be given an incentive to learn the Crafts from their parents. 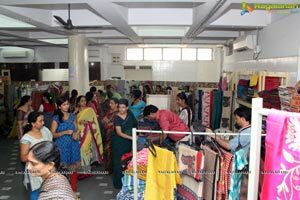 Once their schooling is completed depending on their aptitude and requirement CCAP will get them into good Design Schools which will equip them to adapt their Craft to the Retail Market.